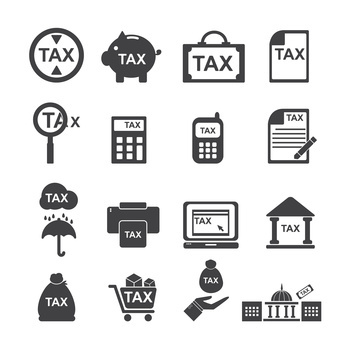 Home>Projects>Starting businesses and taxation: how do they interact ? We will study the empirical validity of two common obervations (1) innovative projects have a low probability of generate high returns and (2) economic agents are generally risk-averse. To do so we need to: – estimate the distribution of potential revenue for a company owner using after tax reduction and – estimate the aggregated elasticity of company set up in regards to shifts in the taxation system.